My first impression to this huge outlet is that you’ll find it hard to not find the right stuff for you in Gee*Eight, the store has the whole package! They have all kinds of clothes that a woman need ! They have all types of pants and skirts, from short , mid length, to long ones. Any kinds of tops, from shirts, T-shirts, blouse, sweaters, winter coat, tank tops, cardigans, blazers, etc. All kinds of dresses, from mini, mid length, to maxi dress – Gee*Eight even have jumpsuits! 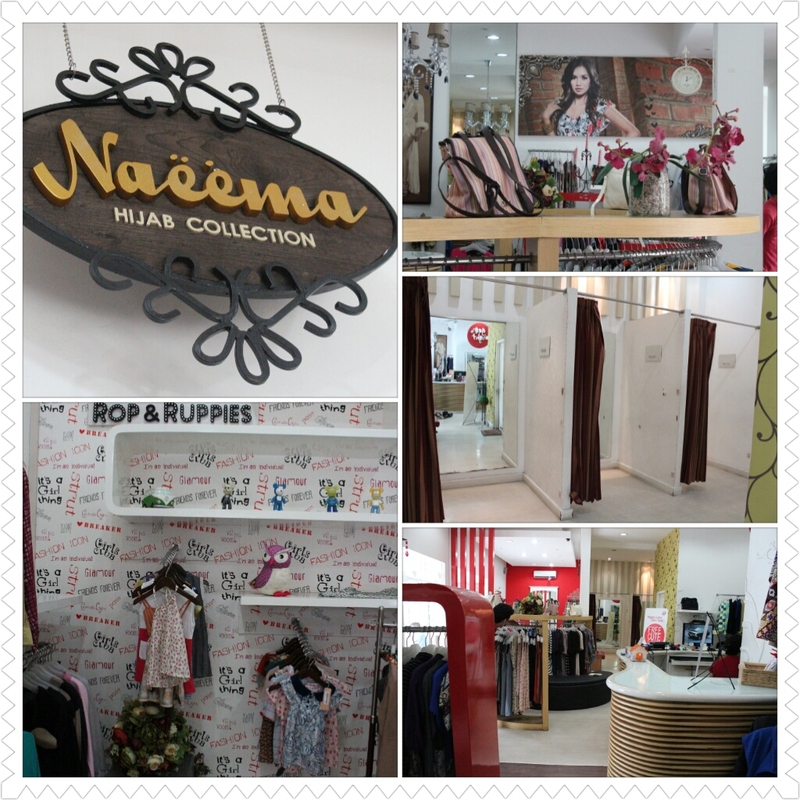 They also have a collection for hijabers and kids! The style Gee*Eight offer are mostly casual, there are a lot of variety of designs, suitable for teenagers to working moms. I think, Gee*Eight could be one of your favorite store to visit in Bandung. 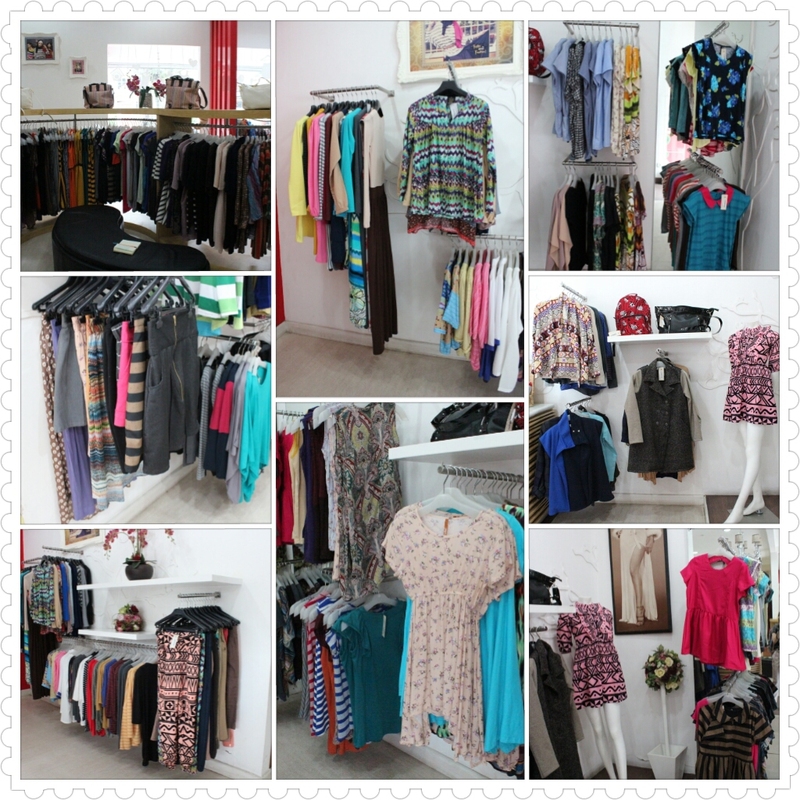 In Gee*Eight, all clothes are self manufactured, designed by Gee*Eight’s professional design team. As I skimmed through the clothes, the fabric that Gee*Eight used are high quality fabrics, Gee*Eight showed a very neat tailoring, and the style are really up-to-date. è I really recommend this pants, the cut is really good, fits your body perfectly. The pattern is really on today’s trends. The fabric is stretchable, comfortable to wear . especially the price is a quite good deal. è It was quite expensive actually. You may consider that the fabric was a high quality one, stretchable, and have zippers on bottom. The high waist cut was perfect to grab your but beautifully. If you really like it and has some extra money to spend, these high waist pants were a worth to spend. - Just like what I said in the beginning, Gee*Eight have the whole package! Take a peek on the website first to save your time picking in the store, because the varieties of products in the store were insanely a lot. - Prepare your eyes and purse girls! In a big store like Gee*Eight, you gotta be a smart shopper! Happy shopping! Whoa you made a remarkable observation, good job! I noticed that you were the girl who played Glinda in charity night hehe, you are a great performer. Thank you for your kind words, I'm following your blog now!